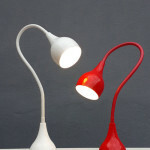 Give your home a unique look with the Vino XL Pendand Lamp. 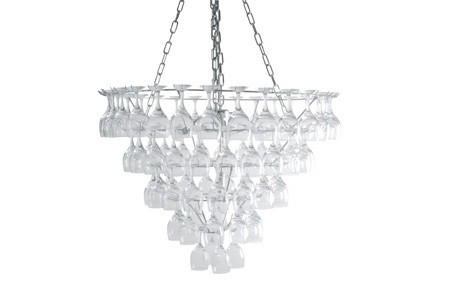 Designed by Eibert Draisma, the Vino XL pendant lamp is made of wine glasses hanged in an upside down position. 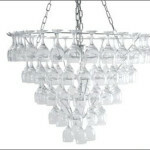 The clear wine glasses create a crystal like look that made the room looks even more elegant and in-style. 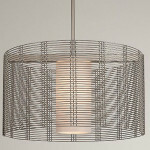 The lamp’s 80cm diameter is perfect enough to illuminate your room in a stylish manner. One can have it placed anywhere at home and it will definitely complements with any existing modern interiors a contemporary home of today has. 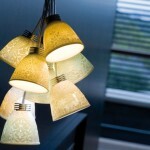 The chain used can be very simple, but the chandelier itself is stylish enough to decorate and illuminate a home.